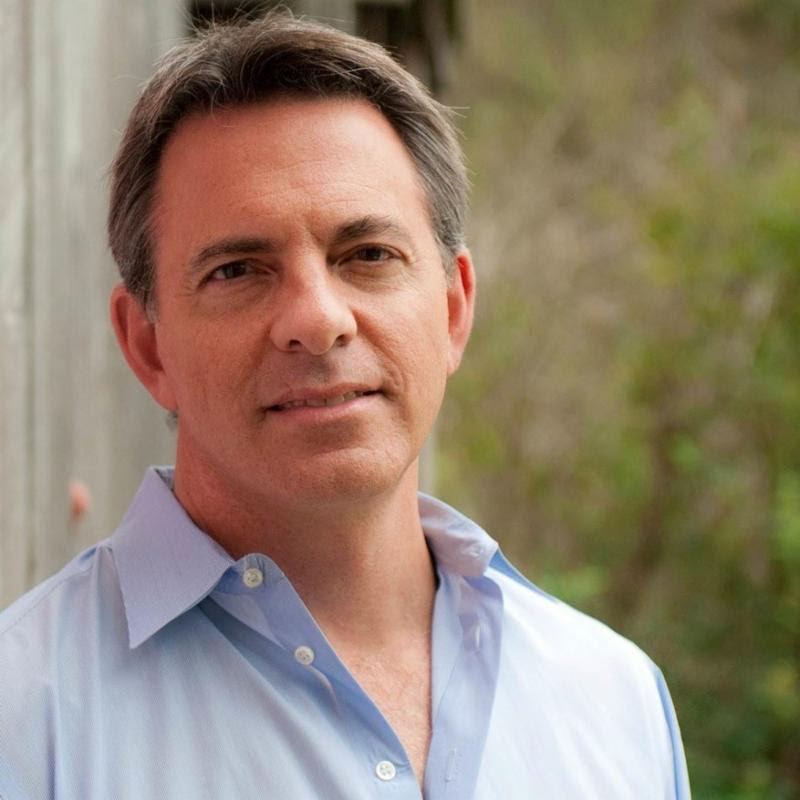 Creative Economy Event: Dan Pallotta on 4/21 in Saratoga! "If we change the way we think about charity, charity could change the world." The eight-county Capital Region has a wealth of world-class cultural and creative assets. However, a 2014 research study conducted by the Regional Alliance for a Creative Economy (RACE) concluded that more support is needed to leverage our region's creative talent, performing arts venues and products to drive our regional economy though travel and tourism, workforce development, and more. 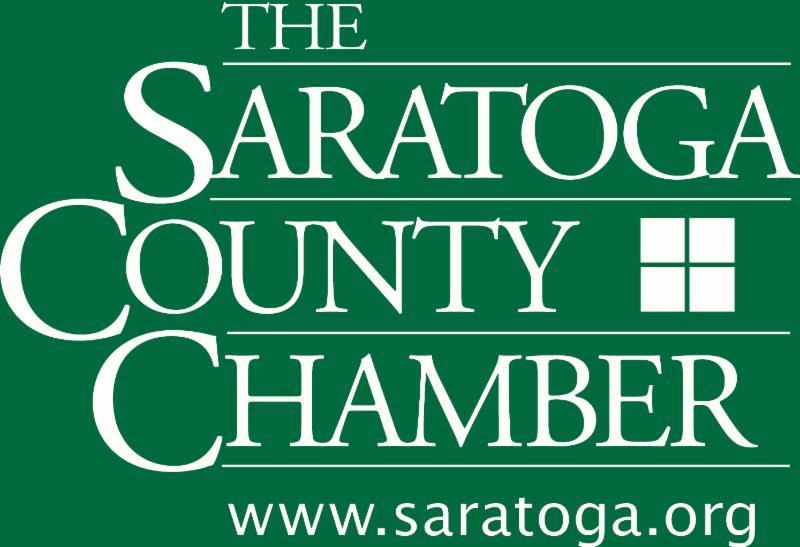 Join the Saratoga County Chamber of Commerce and RACE for a galvanizing discussion with Dan Pallotta, one of today's most prominent advocates for nonprofit organizations. Dan will discuss how our society can change our thinking on nonprofit organizations to encourage true innovation and lasting impact. Following Dan's speech, please stay for a panel discussion on nonprofit impact with Theresa Agresta, Partner, Allegory Studios; Bo Goliber, Community Relations, Fingerpaint; Doug Sauer, CEO, New York Council on Nonprofits; Laura Schweitzer, PhD., President, Union Graduate College; and Linda Toohey, Chair, Skidmore College Board of Trustees. Dan Pallotta invented the multi-day charitable event industry with the AIDS Rides and Breast Cancer 3-Days. These events altered the landscape of options for ordinary individuals seeking to make an extraordinary difference. Dan's work brought the practice of four-figure philanthropy within the reach of the average citizen who had never raised money for charity before in their lives. 182,000 people of all shapes, sizes and backgrounds participated in these inspiring, often grueling, long-distance events that raised $582 million in nine years--more money raised more quickly for these causes than any private event operation in history. Three million people donated to these events. He is the founder and Chief Humanity Officer of Advertising for Humanity, a full-service brand and inspiration agency for the humanitarian sector. He is also founder and President of the Charity Defense Council, a new national leadership movement dedicated to transforming the way the donating public thinks about charity and change. His iconic TED Talk, The Way We Think About Charity is Dead Wrong, is one of the top 100 most-viewed TED Talks of all time. He is a featured weekly contributor to the Harvard Business Review online.